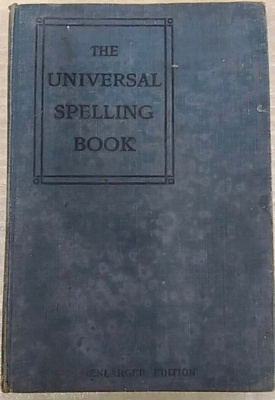 The Universal Spelling Book, for Canadian Schools. Enlarged Edition. 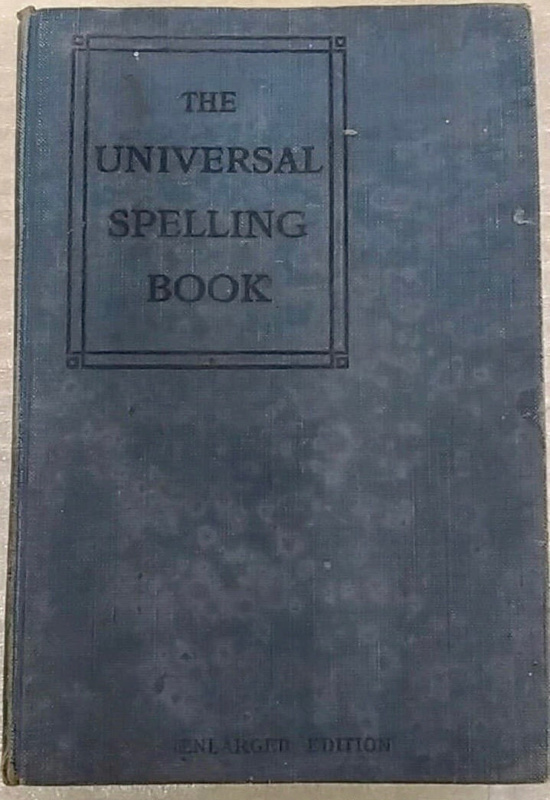 The Educational Book Co. Ltd., Toronto, 1909. This book was prescribed for use in public schools in British Columbia. It was a free textbook which belonged to Irene Burnes. Irene later became Irene Roe of Pender Island and one of the owners of the Roesland Summer Resort. The book also includes handwritten notes by Irene throughout its pages.